There are Some Dogs that are Love at First Site and With Some Doggies , It Takes time for us Humans to Develop a Feeling of Love and Affection . Though There are Die hard Dog Lovers like me who fall in Love with any Dog , whether its Mine or it Belongs to Someone else . Just like Human Beings , Dogs also have Different Nature and Behavior Towards Humans. Some Dogs are Friendly and Start Playing or Liking New People easily and Some Dogs Take Time to Trust and Like you. So in this Article We Specify the 10 ways to get your Dog Start Liking You as these Methods and Techniques would Trigger Friendly Nature in Them and they would be Interested and Attracted towards you. Read through the Points that will help your Dog Start Trusting you Fast. We Always watch that Dogs are Meant to Protect Human Beings. We Watch in Films and TV shows and Develop a Perception that Dogs save his Owner from his Foes and other Mis-happenings. That may be True , but for now , you need to Protect your Dog in order to Make your Dog Trust you . By Protecting I don’t Mean Protect him or her from Kidnappers or Something , I Mean you need to Defend her and Stand up for her. There would be Many People who would want to Interact with your Pet . If He or She is okay with it and she also wants to Interact , Let her do That . But in case you Feel shes not in Mood or she is Barking on that Stranger , Tell people to Stay Away . You can also Protect your Doggy from anyone who plays with her ears as that would Send a Message to your Cute Dog “Don’t Worry! I am Here for You”. This way he will Start Trusting you Gradually. When your Dog is New to your House or He isn’t that Friendly with you or Know you Much , Don’t Try to be Friendly all the Time and be After him or her Tail all day Long. Learn to give him his own space . He or She will Take time to get Comfortable with the New owner or New House and hence you should leave him if he goes for spending time alone . You got to Understand he is New and he may not be Accustomed to having an Owner before or Having a Good House where he can roam and Sit Anywhere. This is the Best that you can do to Understand your Dog . Once you Understand your Pet better , it wont be that Difficult to make him Trust you . As Simple As That . When you Understand your Partner and his problems , She Trusts you More and Like you More. A dog that Yawns or Licks his Lips while meeting any Stranger Shows that he is Stressed and he doesn’t wanna Meet or Interact with Anyone he Doesn’t know. 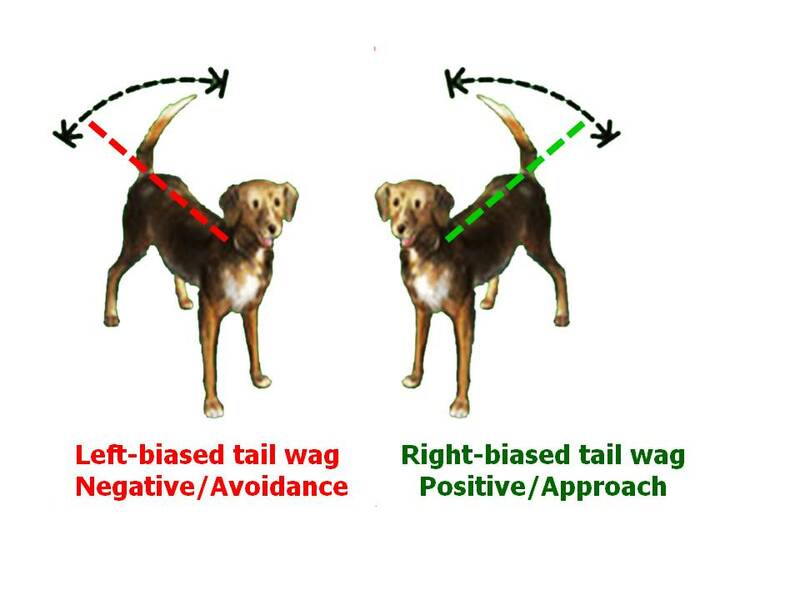 Similarly , Wagging Tail is an Indicator that your Dog is in Good Mood and want to be Friends with you or Someone hes around . These are Called Calming Signals and All Dog Owners should make an Effort to Learn some of these Signals in order to Understand their Doggy Friends Better. Isn’t It? Normally Dogs are afraid of Sounds of Sirens or Loud Horns . They are also very Afraid of sound of Crackers Nearby in Surroundings. You can Comfort your Dog when he is Afraid of Something like this. Show your Love and Affection by petting him and giving him a massage . You can Also Hug him Tightly for instance . Don’t Believe in Traditional Myths that “Don’t Comfort your Dog when He’s Afraid as that Would encourage him to get scared more”. This is a Myth . Your Pet is Your Child and you need to Love him when he’s Afraid him. Make him Comfortable of that Situation It is Normal to Listen to Loud Horns. This will make your Dog Like and Trust you More. This may be Tricky but you got to Respect your Dog . Many People gets offended when their Pet Refuses to Obey their Instructions and Gets angry with him and Start Scolding. They Think that he is Trying to be Dominating. This isn’t the Case sometimes as you got to Understand why he is refusing Something. If you are Training him into Something and He Refuses to obey you , Its Perfectly Okay. It will Take Time. You can Look at How This Lady Trainer her Dog using Brain Training for Dogs Course . Your Pet may not be in Mood or he didn’t get what you are saying or he is Stressed out . There can be Many Factors Involved and you as a Dog Owner needs to Understand. Do not Hurt your Dog . Even if you are Angry , don’t ever Kick Him. Your All the Time Invested to Get his Trust can go in Vain. Use Force Free Training Methods using Treats and Rewards to Get him Into Dog Training . It’s Always Better to Train a Puppy or Young Dog but you can also Train an Elder Dog , but it will test your Patience. You can learn How to Calm Down if your Dog is Hyperactive . 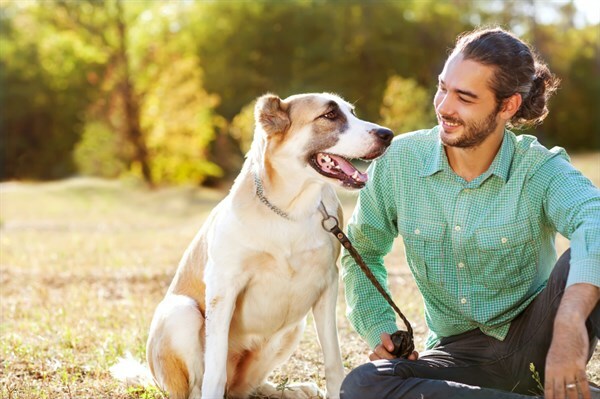 Using Rewards or Treats is the Quickest Way to Develop a Bond of Friendship with your Dog . Treat can be ‘Meat’ , or ‘Ball’ , or any ‘Toy’ . Usually Eatables work the Best here . But Just be Careful as a New Dog who is not Friendly or Used to accepting treats from strangers will take time to Smell you and Judge whether he Should Accept that Treat or Not. He may be Shy and doesn’t want to Eat from your Hand . So just Drop it on the Floor and Let him Eat. This is also One of The Best ways to come closer to your Pet but it depends which game your Dog Likes to Play. Usually A Playful Dog would be Happy to Play anything till the Time you are Supportive and Eager to Play. Spend Quality Time with Him and Smile While Playing as it would make him Feel that you are also Happy with Him and Enjoy his Company. Dogs Love Shoulder Massage especially when they are Tired , Just as in Humans. For Beginners , Give your Dog Massage for Three Seconds and then remove your Hands. If he leans forward to you or keeps your palm on your hands, That means he Likes it and you can Continue but if He Just Goes away , It means he is either not in Mood or Didn’t liked your Massage. Whenever you Go out with your Family for a Trip or Picnic , Take your Pet Dog along with you . This Makes your Kid Respect you more . I know its not always Easy as it’s not Convenient to Accompany a Dog into New Places but this will Make your Bond Stronger . Just like Humans Interact and Bond More during Trips, Same is the Case here. I am Sure you Remember your Last Trip or Picnic, Isn’t It? Give Your Dog a Chance as Well to Explore the World. I hope You Liked this Article on “How to Make a Dog Trust and Like you“. 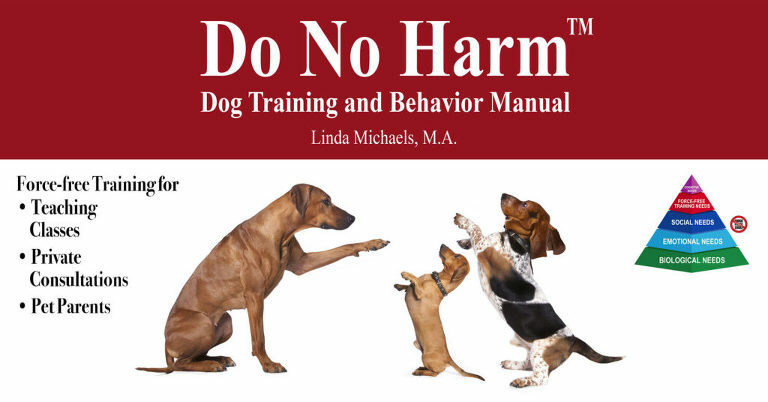 Read More Articles on Our Blog to Learn About How to Train a Dog and Dog Training Tutorials.